Renovations on a 2,200-year-old dam could reveal a lot about climate change thousands of years ago, scientists have said. The Orükaya Dam, located in Turkey, was likely built under Roman rule around 65 B.C., after the fall of the Persian Mithridatic dynasty's Pontiac Empire, the Daily Sabah reported. The dam was built differently from others in the same vicinity in that it includes a fountain structure with an arched drainage system in the center, the Daily Sabah reported. The restoration project will include taking soil samples from the location, which scientists believe have been consistently building up for the last 2,000 years. By looking at the soil and plants, scientists hope they can gain a greater understanding of how the nature in the area has changed, the Daily Sabah reported. 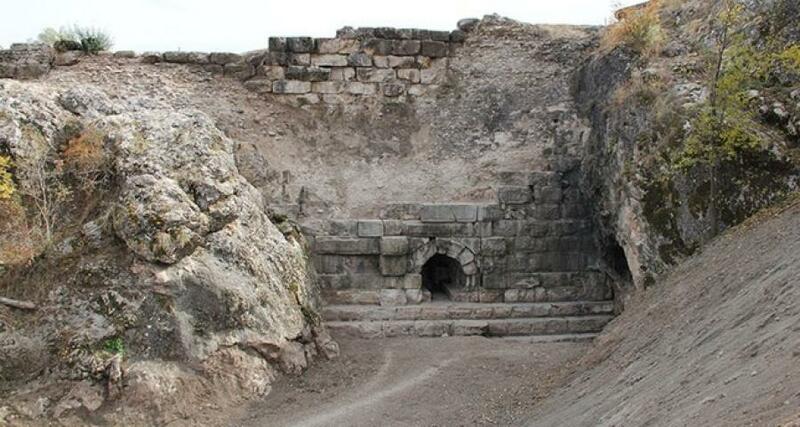 Archaeologists would also like to use the renovation as a chance to further study how the Mithridatic dynasty was conquered, how the dam was built, and what the culture of the people living in the area was like, the Daily Sabah reported.